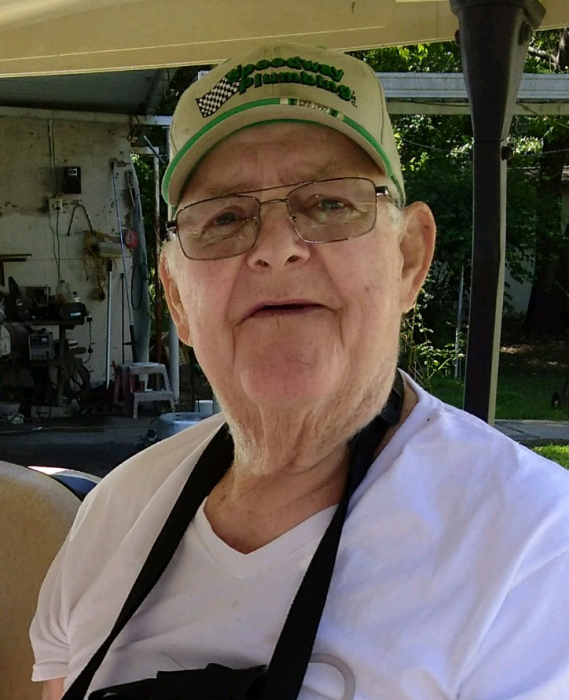 Tommie Keith Huneycutt, 76, of Youngsville, passed away Wednesday afternoon, July 11, 2018, at his home. He was born in Stanly County to the late Raymond Lee Huneycutt and Emma Lucille Hatley Huneycutt. Mr. Huneycutt retired from Rea Construction in Raleigh as a diesel mechanic after 40 years of service. As a charter member of Unity Baptist Church, he cherished his church, his church family and was a former Deacon before his health started to decline. Friends visited with the family from 1:00-2:00 P.M., Saturday afternoon, July 14, 2018 at Unity Baptist Church, 6348 NC Highway 96 West, Youngsville, followed by a celebration of Mr. Huneycutt’s life at 2:00 P.M.
Mr. Huneycutt is survived by his loving wife of 59 years, Carolyn Coley Huneycutt; daughter, Donna Huneycutt Harris & husband Ronnie of Youngsville; grandchildren, Denise Six of Wake Forest and Darren Eddins of Wendell; great-grandchildren, Paige Eddins, Gavin Six and Taylor Six; brothers, Kenneth Huneycutt & wife Faye of Albemarle and Donald Huneycutt & wife Gail of Harrisburg; special friend, Homer Hicks; many friends and extended family. In lieu of flowers, memorial contributions can be made to Unity Baptist Church, 6348 NC Highway 96 West, Youngsville, NC 27596. Unity Baptist Church, 6348 NC Highway 96 W, Youngsville, NC 27596.